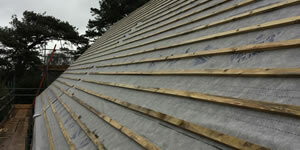 Gold Roofing Ltd., is a roofing company based in Poole, Dorset. Covering the south coast of the UK. 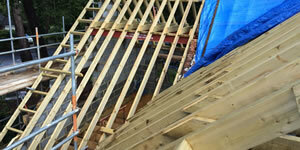 We cover all aspects of commercial and domestic roofing and carpentry work. 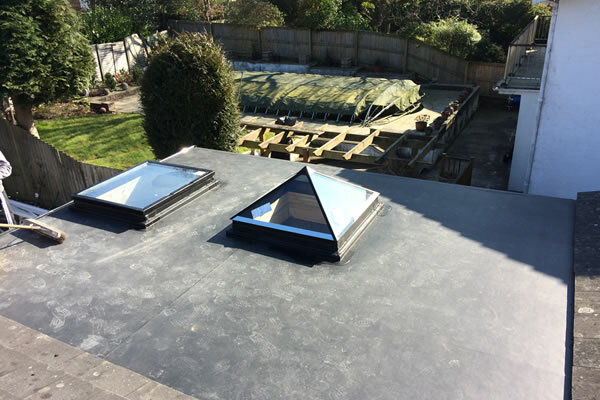 Gold Roofing Ltd are a family run roofing business based in Dorset. 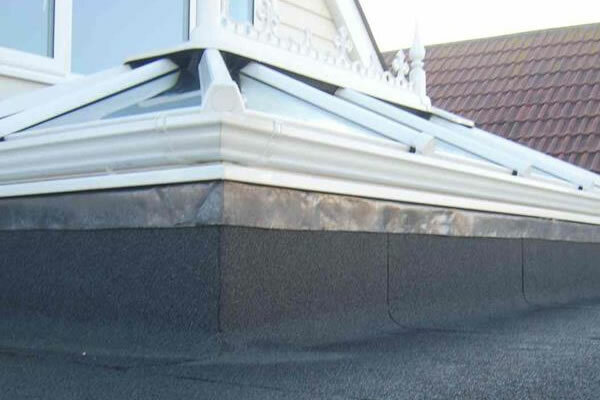 They cover any aspect of any roof, particularly specialising in EPDM work. 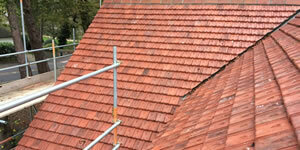 Well established roofers Bournemouth / Poole / Dorset and the south coast. With references from local home owners and on Checkatrade where they have been members for the past 3 years. 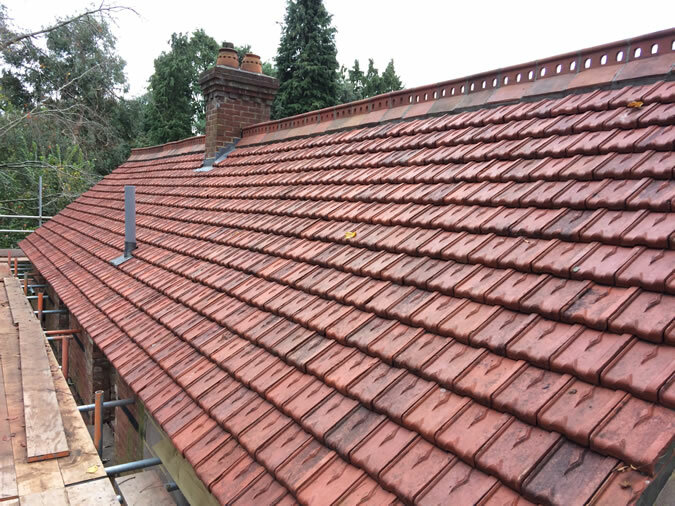 Have a look through our website and check out some of our completed roofing work in the gallery pages. We are competitive, efficient and hard working. Just use our contact details and we will be happy to give you a free quote. 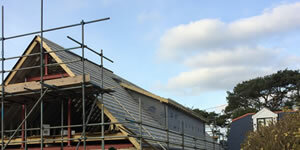 Although we are primarily roofers in Bournemouth and Poole. We cover most of Dorset and the surrounding areas. Gold roofing use rubberbond fleeceback EPDM which is manufactured by the trusted world leaders of roofing systems based in the USA. Our manufacturer has been the leading industry in single-ply, research, development and innovation for more than 50 years. 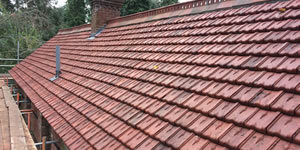 Gold roofing Ltd specialise in concrete and Clay tiles natural and man-made Slates. All of our products come from high quality manufacturers in the UK. 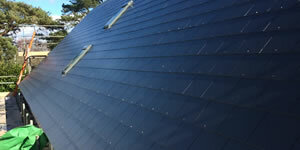 Gold roofing Limited are fully qualified in roof tiling and slating with city and guilds NVQ diploma. 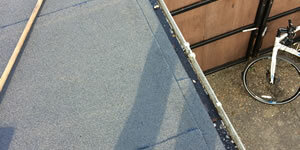 We offer a 20 year guarantee with all pitched new and re-roof.